Ecoboards on the Demonstratiedag in Rosmalen on 18th June. Home/Events/Ecoboards on the Demonstratiedag in Rosmalen on 18th June. 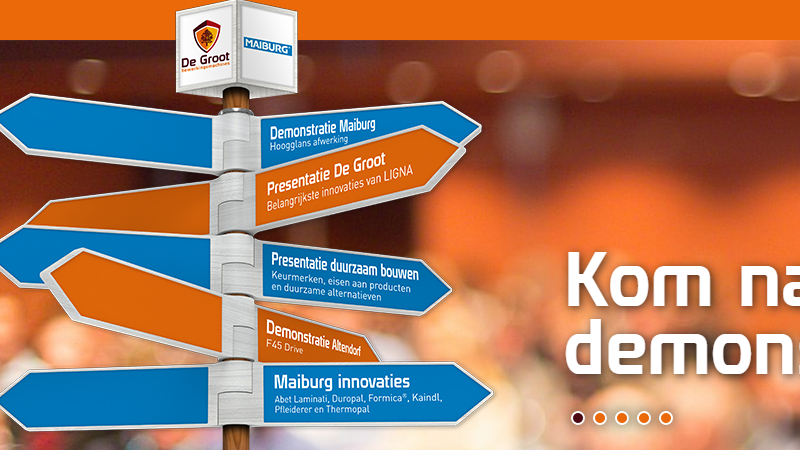 Ecoboards will be present on the Demonstratiedag in Rosmalen on 18th June. De Groot and Maiburg join forces and organize a demonstration at the 16,000 square meter showroom of De Groot in Rosmalen. Within 2 to 3 hours you are fully up-to-date. Maiburg and De Groot visited major international LIGNA and INTERZUM scholarships and bring the latest developments for you along in Rosmalen. 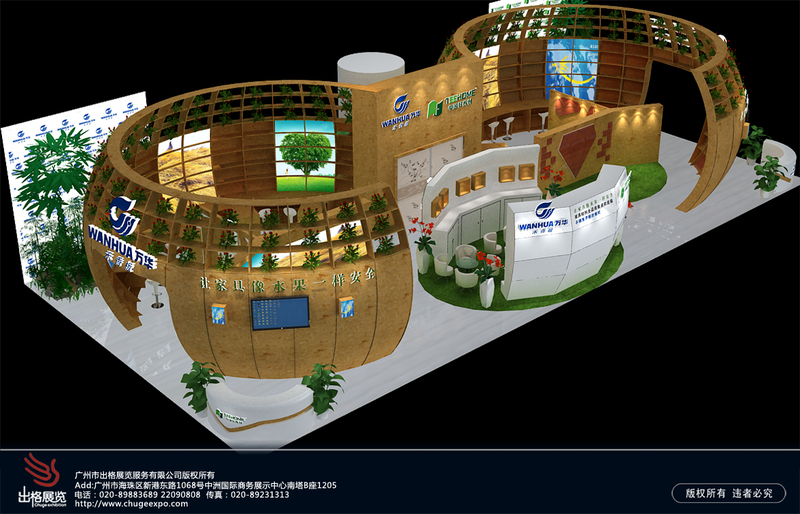 It offers a unique opportunity in one day to increase your knowledge and get acquainted with all the news in the field of woodworking machinery, sanding and gluing technique, sheet and durability. With’re continuing demonstrations and presentations quickly catch up and find clues for improvements. Of course there is plenty of opportunity to discuss your specific questions with our product specialists. During this day you will learn about the latest trends and innovations and are given useful tips and tricks from the field.